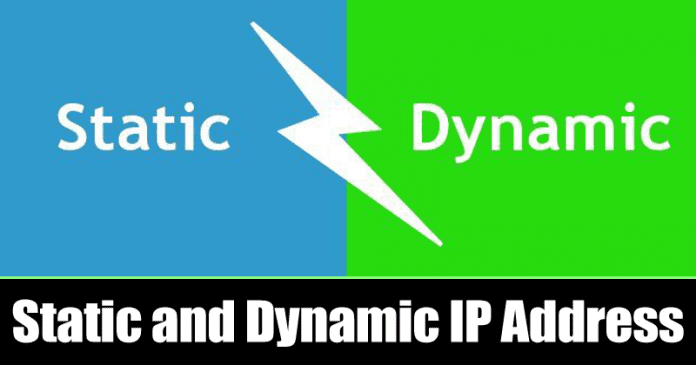 What is the Difference Between Static and Dynamic IP Address? Technology Did You Know ? What is the Difference Between Static and Dynamic IP Address? IP Address is the computer’s address where the internet traffic is delivered. IP Address are of two types – Dynamic and Static IP. Here in this article, we have discussed everything about Static IP Address and Dynamic IP address and how they are different from each other. 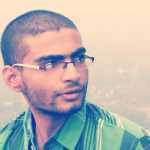 Everyone using the internet should have enough knowledge regarding IP Address. Well, we all know that there’s something known as ‘IP Address’. But, there are only a few who knows what it does. Having enough knowledge regarding IP Address can help you in multiple ways which we will discuss in this article. So, let’s start with IP Address? What’s an IP Address? Well, in simple words, IP Address is an address of a device that’s connected to a network. IP Address is nothing more than a unique numerical identifier that is assigned to devices that were connected to the internet. The IP Address helps to identify each connection uniquely. IP Address is the computer’s address where the internet traffic is delivered. Now you all might be wondering who assigns an IP Address to us. Well, it was the ISP (Internet Service Provider) who assigns you an IP Address when you sign up. Usually, ISP assigns users Static IP Address or Dynamic IP Address depending upon the needs. Static IP Address is what permanently assigned to you by your ISP. That means, even if you restart your computer, the IP Address will remain the same. Static IP Address is usually assigned to servers hosting websites, providing emails, database, and FTP Services. While opting for an ISP, we usually get Static IP Address which will not change until changed manually. But, Static IP is mostly for servers and since it’s assigned to you, you will have to manually configure your machines like router or server to use the Static IP Address. However, IP address can be masked through Virtual Private Network (VPN) Apps. What is Dynamic IP Address? Dynamic IP Address is opposite from Static IP Address. Dynamic IP Address is dynamically assigned to the computer by your Internet Service Provider. 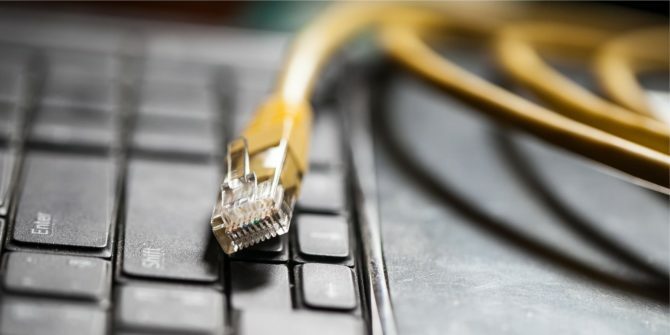 That simply means that each time you reboot the internet connected device, you will get a different IP Address. Telecom operator mostly used Dynamic IP Address. That’s the main reason why your IP Address changes every time you restart our mobile data. Technically, Dynamic IP Address is assigned to computer network cards automatically by using DHCP Protocol where Dynamic IP Address changes automatically depending on the DHCP Configuration. If we compare both Static and Dynamic IP Address, the Dynamic IP address seems to be more reliable compared to Static because it’s automatically configured. Moreover, the website hacking risks are always high on Static IP address because it remains constant. So, this is all about Static and Dynamic IP address. What do you think about this? Share your views in the comments below.